BitRaser for File (PC) Review & 50% Discount Coupon - BlackFriday Sale! Extremely useful to avert misuse of information that is still present on the hard drive of your system. Get BitRaser for File with 50% Discount coupon code in our Black Friday & Cyber Monday 2017 SALE Promotion! Conveniently BitRaser destroys sensitive files and information stored on computers or laptop hard drive. Data once deleted, is not removed from the hard drive completely. Unwanted information is left available, that can be easily recovered. BitRaser for File serves as an effective solution to this problem. It uses overwriting techniques to make the data unrecoverable. Memory is completely reusable after data erasing activity. Commands and tools provided by operating system do not delete the files permanently. Instead only their link to the file structure is deleted. Files must be deleted permanently to ensure full privacy and security. BitRaser for File securely erases system, application and internet traces from your system there by ensuring privacy to the sensitive data. Erase Now feature of the software erases a drive, folders, and files permanently making them unrecoverable by any means. Cleanse Data from Email Tools – Supports email clients such as Eudora, Mozilla Thunderbird, and IncrediMail, to name a few. 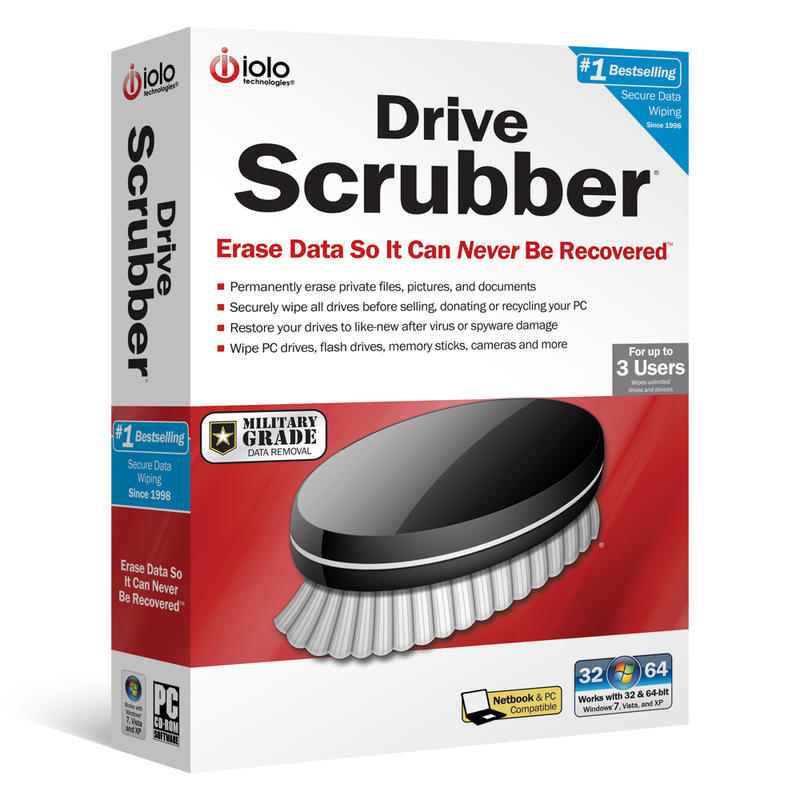 Erases traces of Internet Activities – Erase the traces of your internet activities that are stored on the hard disk. Erases Peer to Peer Tools – Various supported Peer to Peer apps are BitSpirit, BitComet, MP3Rocket, Ares, Imesh, BearShare, SoulSeak, uTorrent, FrontWire, etc. 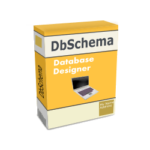 Erases Data Permanently – Follow the procedure to successfully erase the files, application and system traces, volumes and your browsing history. Erases Traces from MS Apps – Erase the traces of data from Microsoft applications such as Windows Explorer, WordPad, Windows Media Player, Management Console, Clip Organizer, Paint and Access Snapshot Viewer, to name a few. Multiple Erasure Algorithms – Supports 17 International erasure standards, which can be selected by you as per your requirement. 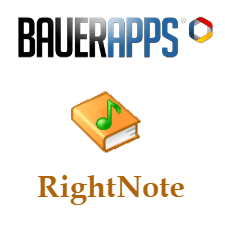 Removes App Traces – Combines an array of applications and creates a group to make the erase operation easier. Removes Chat Messages – Erase data from all popular chat messengers such as Yahoo and Skype, to name a few. Windows Compatible – Erase data from Windows compatible machines and data storage drives such as PCs, laptops, USB flash drives, external storage devices, RAID drives and Servers. Modified Protection – The password protection will prevent other users from accessing the BitRaser for File. Search Module Available – Allows you to search files you want to erase, by their respective names. Generate Task Certificate – The software generates a tamper-proof certificate after completion of the erasure process, which you can save in PDF file format for future references. 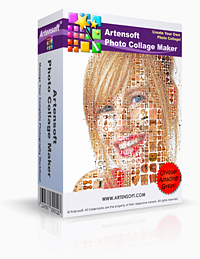 Please feel free to download BitRaser for File for Windows here. 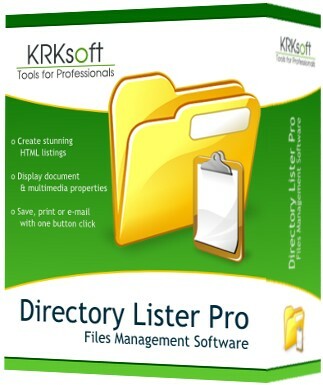 BitRaser for File by Stellar Information Technology Pvt. Ltd has been tested professionally and we are assured that no viruses, Trojans, adware or malware contained. 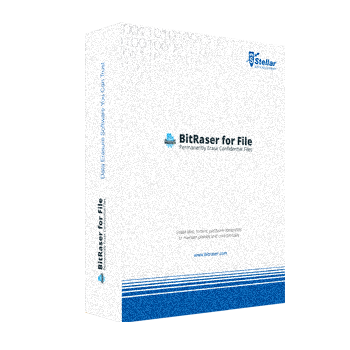 BitRaser for File retails for $29.99, But, on our website, The Software Shop, you can save on your purchase of its license key with a discount coupon code. This offer is available for a limited time! Erase selected Volumes, Files and Folders beyond the scope of recovery. BitRaser for File Key Giveaway is unavailable at this moment! Please Report if BitRaser for File Deal/Discount Coupon/Giveaway has a problem such as expired, broken link, sold out, etc.